Getting valuable information in front of the Product Owner and other interested parties is a big key to success with agile. The easiest way to do that is to make it obvious and impactful where they are. 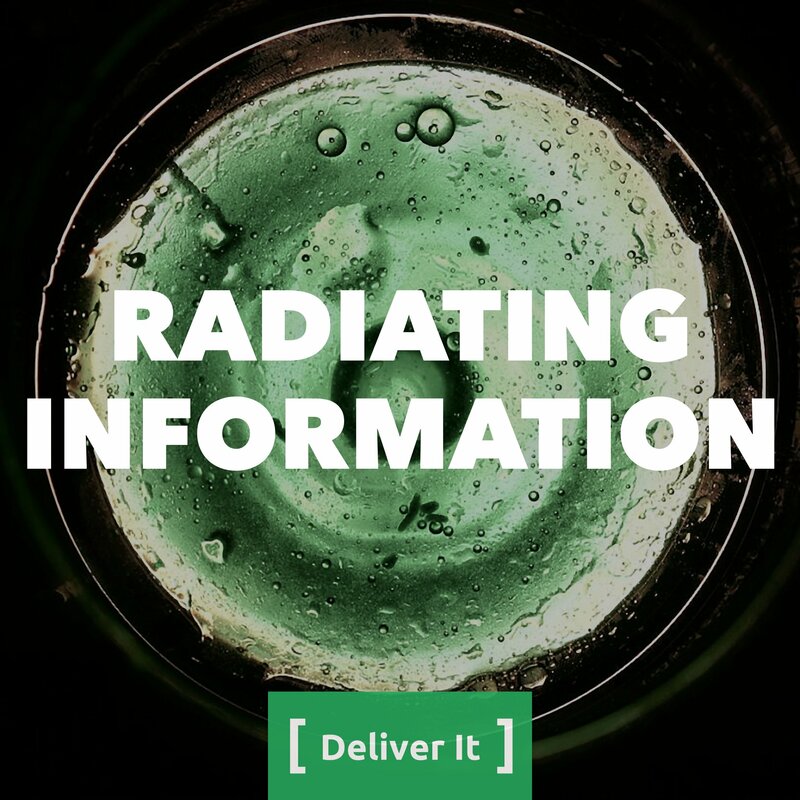 An “Information Radiator” is anything that helps to accomplish that, it can be dashboards, burndown charts, or build status lights. Some of them are meant for the team, some are meant for stakeholders, and all of them need to be understood by the PO. Helping to build them and support their existence is the topic of this show. Lachlan Heasman - What makes a good Information Radiator?